Laser cleaning is a ground-breaking yet tried and tested energy- and material-efficient technology. Laser systems are a highly effective, economic, and ecological alternative to existing conventional technologies. 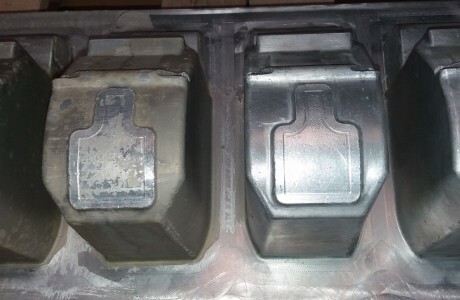 They require no abrasives or chemicals requiring storage and ecological disposal, are environmentally friendly, have a long servicing interval, and can be easily and immediately used or integrated into a production line. The higher initial investment into a laser cleaning system pays off quickly. 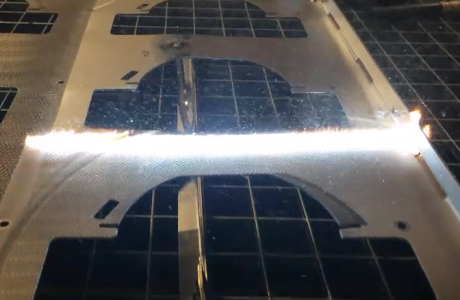 For example, when comparing dry ice with laser technologies, the latter involve an 84 % cost reduction over dry ice, with a payback period of approximately a year assuming two-shift operation. Laser cleaning equipment prices range from 60,000 to 340,000 EUR depending on the given application and degree of automation. We supply mobile systems, including cleaning lasers equipped with a fibre or Nd:YAG laser and manual optics. Their output is in the range 20-1000 W. Depending on output, mobile systems are used for various applications ranging from small surfaces that require highly precise cleaning to the removal of thick layers of impurities on various types of materials. These systems are fully portable and come with fibres up to 50 m in length, making them suitable for applications such as cleaning power line towers. 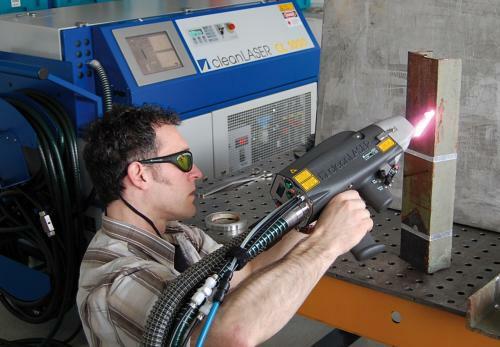 LASCAM systems offers mobile laser cleaning systems from CleanLASER. 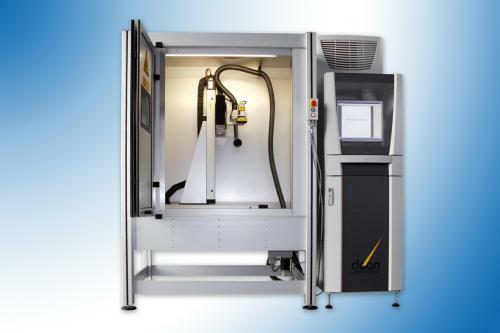 Workstations that can be integrated into a production line are flexible systems with a compact Nd:YAG or fibre laser suited for cleaning and layer removal processes that include hand assembly or milling of parts. 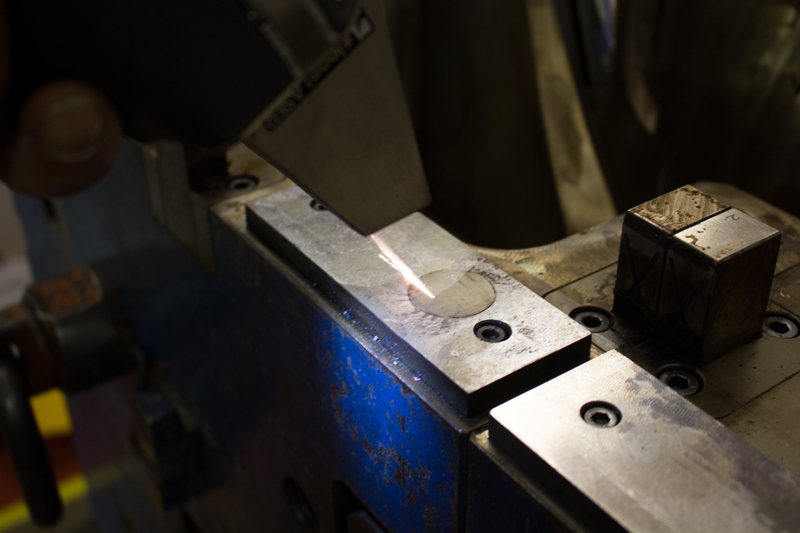 We configure and optimize everything from cost-effective basic small laser workstations to multifunction automated systems with automated feeders, carousels, or conveyors. 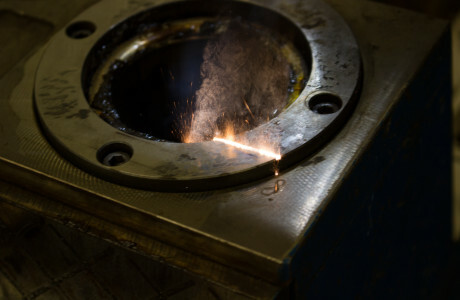 We also offer turnkey and special custom solutions for a broad range of industries. 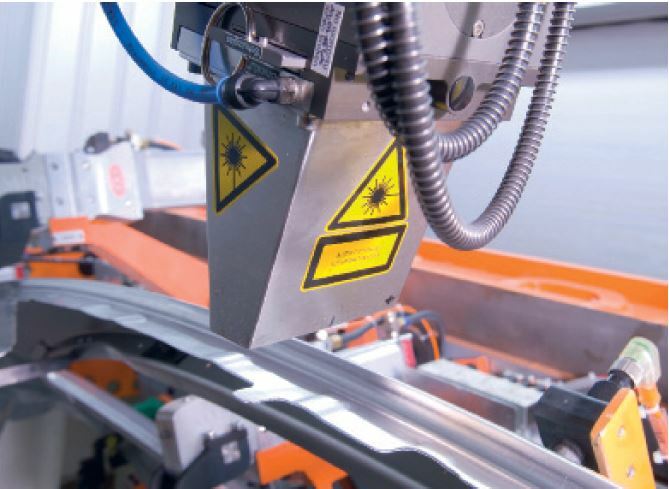 Fully automated high-performance cleaning systems maximize the benefits of laser technologies and their potential for payback. Our team will provide you with support from the first test of the technology until its complete implementation, and will ensure reliable service and technical support even in the case of non-standard requirements such as cleaning of pipes or radioactive waste. More information about laser systems can be found here.